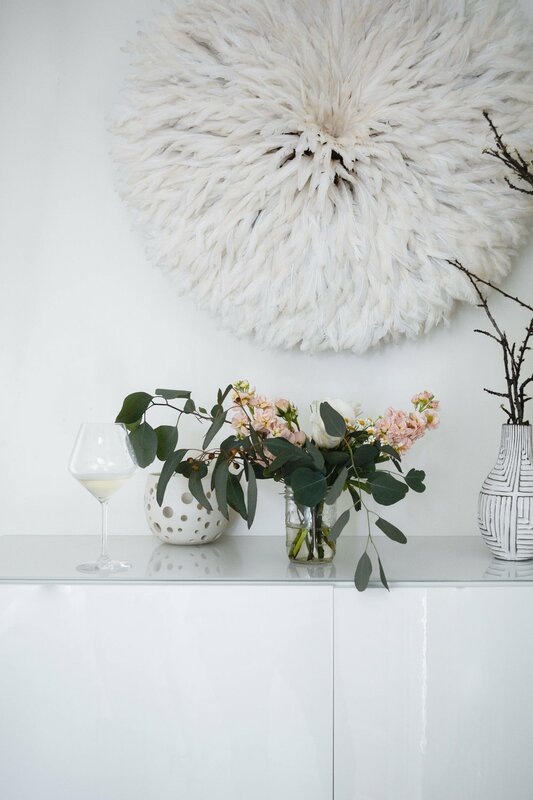 If I could dream up the perfect Sunday afternoon it would be hanging out in a beautiful space, laughing with girl friends and drinking rose. I know its pretty #basic but, hey, I'm going to embrace it. To celebrate #LanguedocDay we basically did all of my favorite things. We rented an INCREDIBLE space in a refurbished Victorian in the Mission. We ate cheese. We drank rose. We learned some simple tips about how to apply makeup. Wine + makeup...what could go wrong? All of this was to celebrate #LanguedocDay. In case you are like "Langue-what?" Languedoc is a region in France that has been known for wine for a very long time. Recently, it's back in the spotlight because of its offering of amazing wines at very approachable prices. I love when I discover a new wine that tastes like $$$ and only costs me $. Another fun fact is that 30% of Frances organic wines come from Languedoc so if you are looking for something natural this is the region for you! 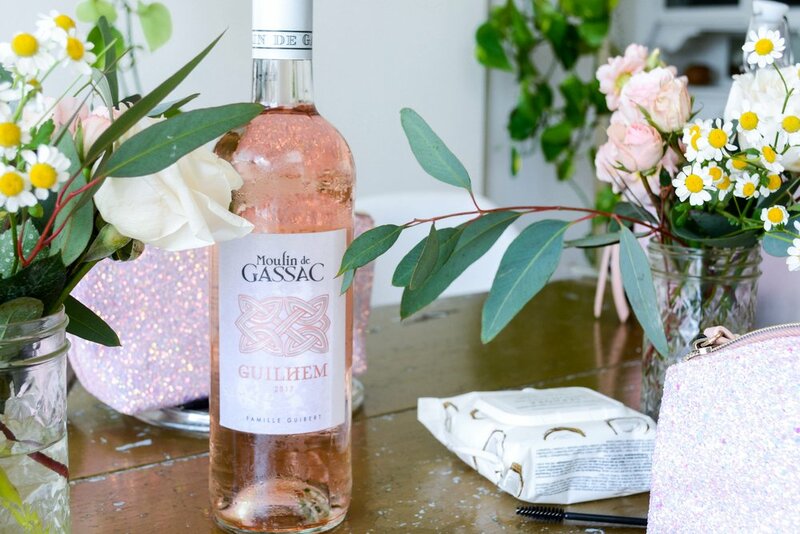 Moulin de Gassac Rosé IGP Pays d'Herault 2017 - The perfect rose for a Sunday afternoon & paired well with the cheeses we were eating. Florensac AOC Picpoul de Pinet 2017 - My favorite one of the three, and I'm not a white wine drinker. Very easy to drink and refreshing, make sure to serve super cold! Domaine de Fontsainte Rouge AOC Corbières 2016 - A nice full-bodied red. Would be great paired with food for dinner! Enjoy the pictures and make sure to try out wines from Languedoc soon! This post was in partnerships with the Languedoc region of France. Thank you for supporting the brands featured on this page.